Click on 'More info' to see more pictures & to check availability on any of our listed Wheal Peevor Bed and Breakfast. Click 'Add to favourites' to store any of the Wheal Peevor Bed & Breakfast for later viewing. 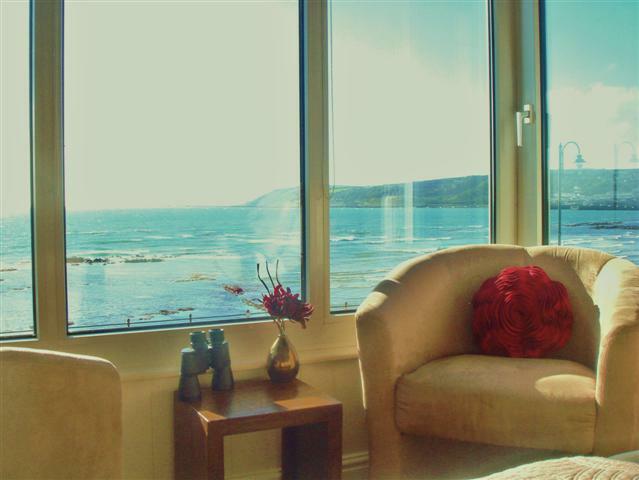 Shoreline Penzance is a cosy homely bed and breakfast, situated on Penzance’s famous Seafront Promenade. The area is known around the world as Rosam..